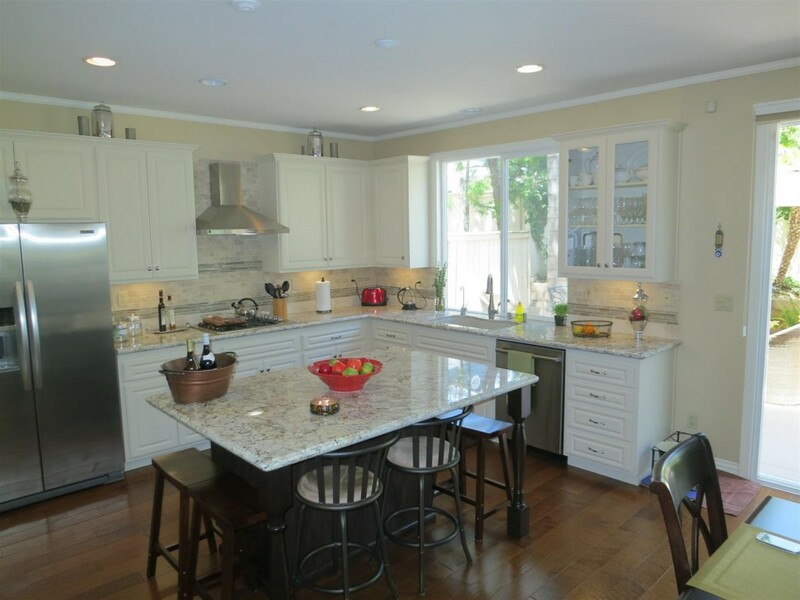 Boyar’s Kitchen Cabinets will gladly send a kitchen cabinet designer to your home at no charge to you and provide a free estimate as part of our refacing process. They will bring a variety of samples and finishes to help guide you in selecting the perfect options for your San Diego home. Upon your order, your current cabinets are re-measured by our engineer for new custom doors, drawer fronts, surface material, and any applicable accessories. All of these materials when installed will beautifully update your cabinets, without the need of completely replacing them. 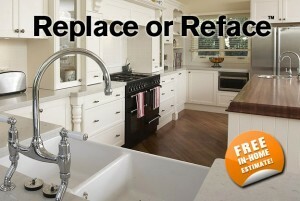 Upon installation, your current doors, drawer fronts and moldings (existing countertops if applicable) are removed. Existing surfaces are protected and cabinet surfaces are prepared for installation of new materials. Experienced installers reface your cabinet boxes with a durable new surface material, in the product you selected. 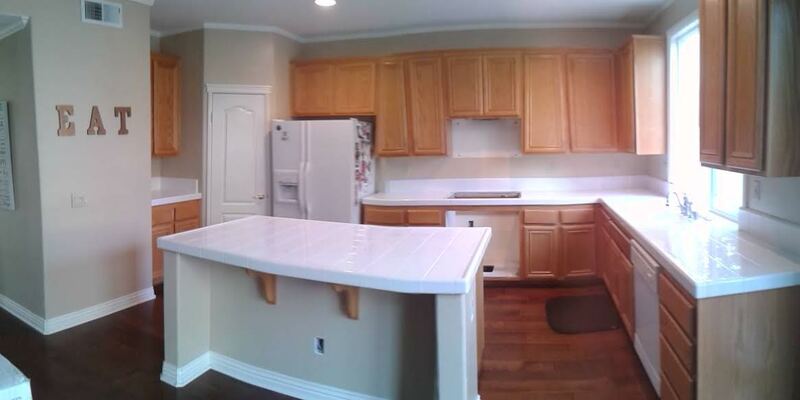 Your beautiful new doors, drawers, hardware, and accessories are installed and the area cleaned and inspected.